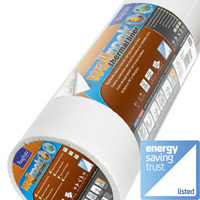 Many of our 'Foundations products' are among the strongest most versatile wallpapers you will find anywhere. 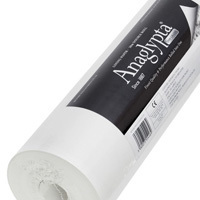 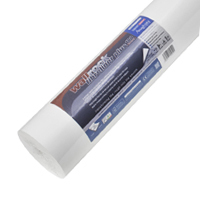 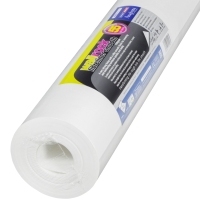 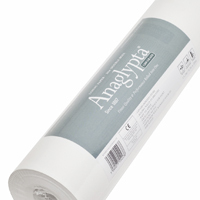 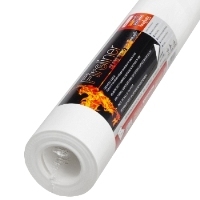 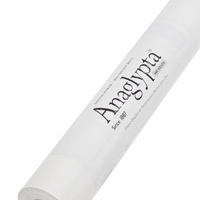 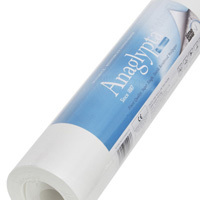 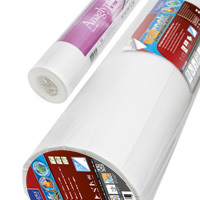 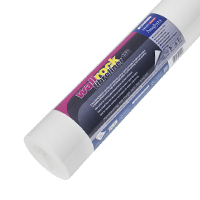 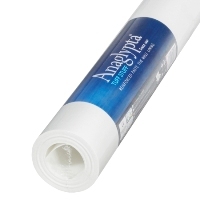 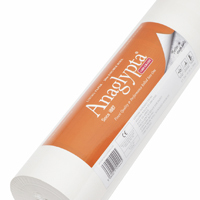 With the exception of our traditional pure paper lining paper range, the products utilise a blend of textile fibres and carefully selected high grade pulp for amazing strength and durability as well as ensuring dimensional stability when pasted allowing the products to be applied quickly and easily using 'paste the wall' or traditional hanging techniques. 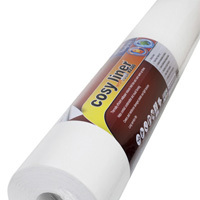 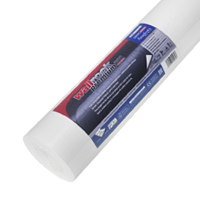 So you can choose from a comprehensive range of traditional liners, a choice of modern 'paste the wall' textile reinforced liners that cover and add strength to your walls as well as thermally insulating liners, perfect foundations for just about any decorating project.